Exceptional professional training combined with a comprehensive education is a hallmark of the Ithaca experience. 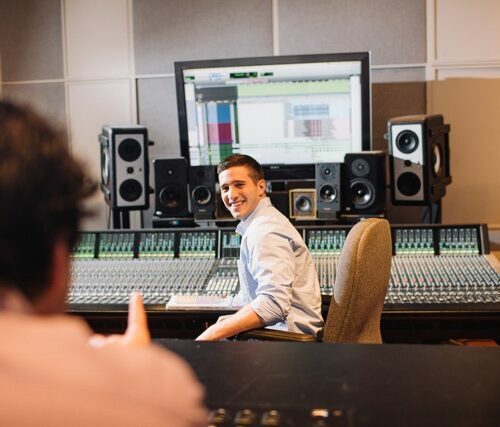 With more than 100 majors and 60 minors available at Ithaca College School of Music—and over 2,000 courses to choose from—students are exposed to a wide variety of fields of study, including the humanities and sciences, business, communications, and health and sport disciplines. 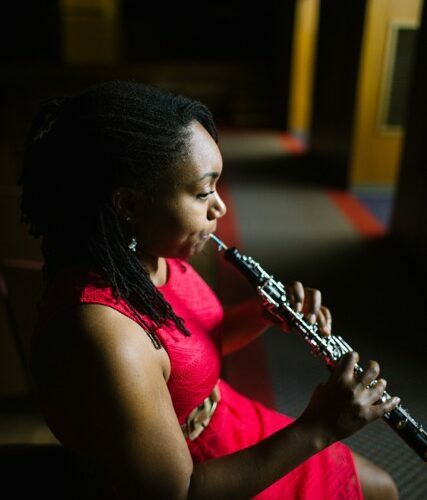 As a result, Ithaca’s graduates are not only great performers, music educators, composers, and recording technicians, but they are also versatile, adaptable, informed, have perspective, and can solve complex problems—qualities that are needed to be successful in any field. 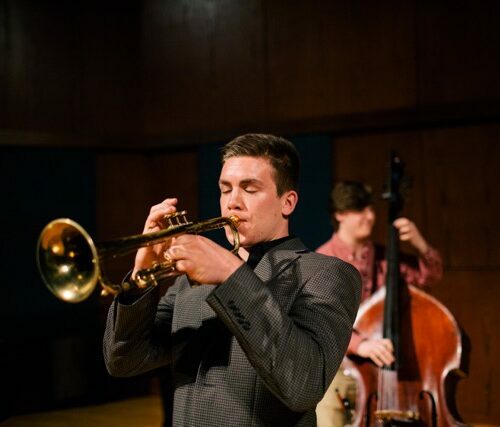 With 500 undergraduate students and over 60 full-time faculty at Ithaca College’s School of Music, our students get unlimited access to a dedicated and accomplished group of scholars, performers, and educators. 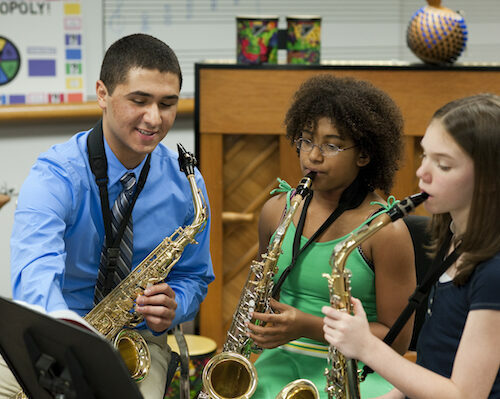 They experience exceptional and varied performance and leadership opportunities in an environment that is as rigorous and challenging as it is nurturing and supportive. Faculty members devote themselves every day to teaching and mentoring our students while maintaining national and international visibility in their fields. 24 ensembles including a symphony orchestra, chamber orchestra, bands, jazz ensembles, and numerous vocal ensembles and chamber groups. Performances in venues including Lincoln Center, Carnegie Hall, international cities such as London, Dublin, and St. Petersburg. 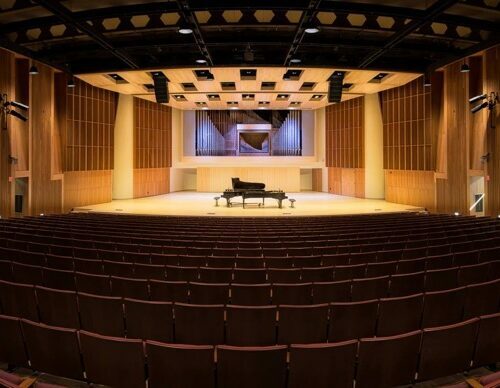 The James J. Whalen Center for Music features three concert halls, four recording studios, two large rehearsal halls, hi-tech “smart” classrooms, Apple computer labs, and labs for jazz and electronic keyboard. Also a world-class music education suite, music education library, and resource center. New equipment and capabilities continue to be added each year. As medical doctors, attorneys, and business professionals who incorporate the many benefits of musical practice into their work and lives. 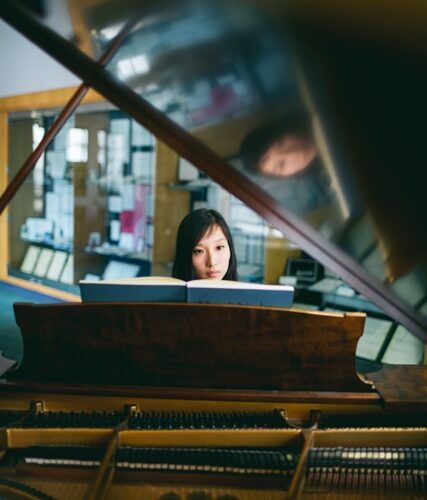 Learn more about the Ithaca College School of Music’s Vision and Values. Ithaca College - Please send me information. Please send me more information about scholarships, applications, and auditions for music students at Ithaca College. 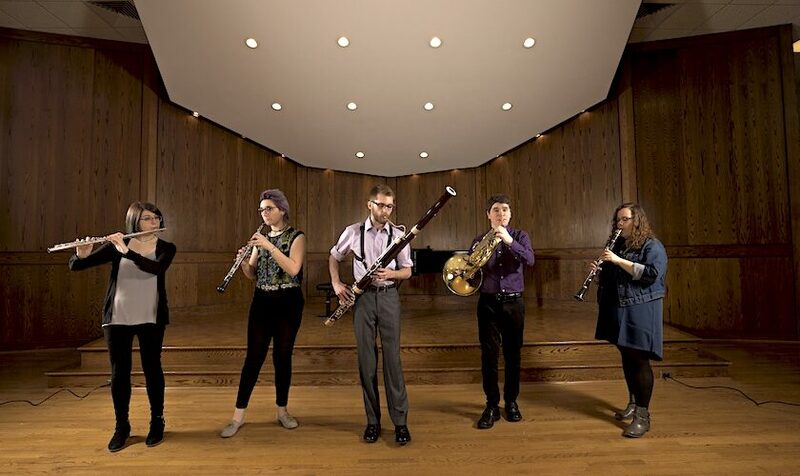 Your name and email address are held in strictest confidence by MajoringInMusic.com and Ithaca College... they will not be shared with anyone else.